Debate briefing for ‘A Circular Economy for Leftover Paint’ Westminster Hall debate, which took place Tuesday 15th November 2016. Click the image on the left to be redirected to the full briefing. 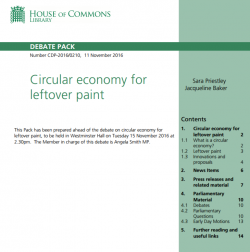 Transcript for ‘A Circular Economy for Leftover Paint’ Westminster Hall debate, which took place Tuesday 15th November 2016. Click the image on the left to be redirected to the full transcript. 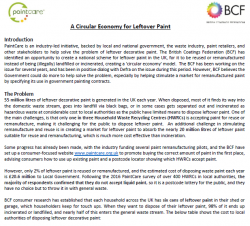 Briefing paper for ‘A Circular Economy for Leftover Paint’ Westminster Hall debate which took place Tuesday 15th November 2016. Click the image on the left to read the full briefing paper. 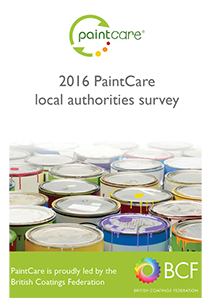 The 2016 PaintCare local authorities survey was commissioned by the BCF in order to establish the barriers faced by local authorities when it comes to recycling leftover paint in the UK. Click the image on the left to read the full report. 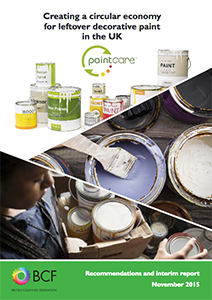 We now have 15 recommendations for paint industry, central and local Government as well as an interim report on the first 12 months since launching the project. Click the image on the left to read the full report. 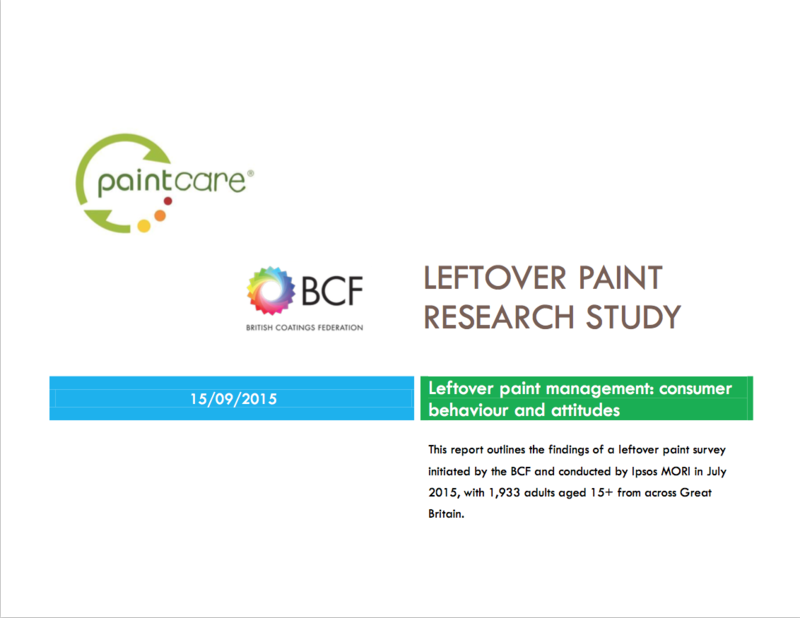 In July 2015 we commissioned research to better understand consumer behaviours and attitudes as they relate to leftover paint. We surveyed a nationally representative sample of adults in the UK. The results are highlighted in the consumer research report to the left. 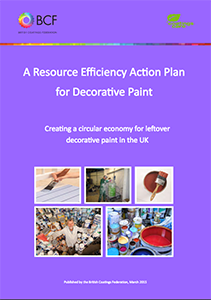 In March 2015, we published the Resource Efficiency Action Plan (REAP) for leftover decorative paint which highlights the problem and presents our ambitions for the project. Click the image to the left to read the full report.